Laziness is a self-defeating strategy in which a person does the destructive work for the enemy while thinking that they are not doing any work. For example, if you are too lazy to work and fight poverty, the enemy wins as you continue to wallow in lack while deceiving yourself that work is wack. 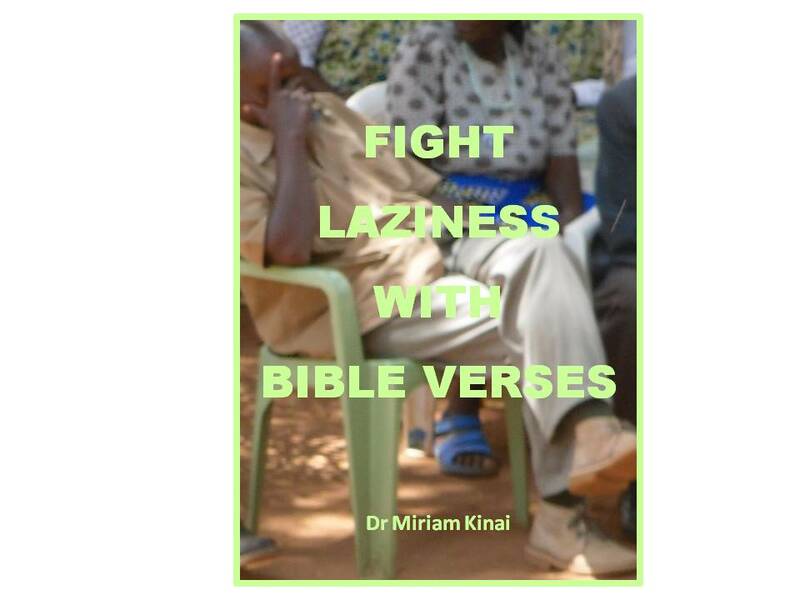 The first spiritual step is to pray and ask God to help you overcome laziness. As you pray, use Scriptures since the Word of God is the Sword of the Spirit (Ephesians 6:17) that God has given us to fight with. We will therefore call the Scriptures that we will use to SWORD WORDS. 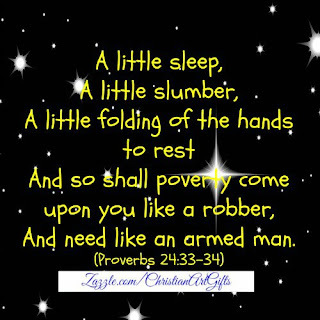 The first spiritual step is to pray and ask God to help you overcome laziness. As you pray, use Scriptures since Bible verses are the foundation of any deliverance ministry and Christian spiritual warfare because the Word of God is the Sword of the Spirit that God has given us to fight with. (Ephesians 6:17) Therefore, we will call the Scriptures that we will use to fight laziness SWORD WORDS. In addition to praying for yourself, ask your Pastor to pray for you and attend Deliverance services so that you can learn different spiritual warfare prayers and receive deliverance from laziness.